LKG Question Paper 2018 pdf contains sample questions for LKG based on all boards (CBSE, ICSE, ISE, SSC,Cambridge, IB etc).Free Download!! Check it out now! 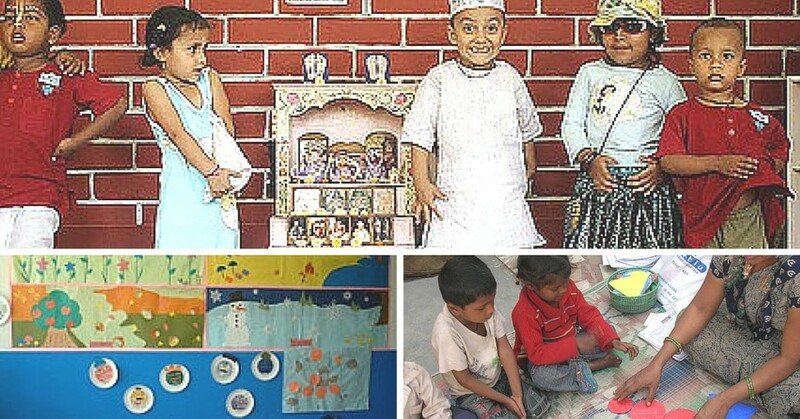 In this article, we provide you a detailed guide on how to start a PreSchool in India. What is the cost? What are the requirements? Everything in detail. Children: How to stop lying at an Early Age? Is your child becoming a LITTLE PINOCCHIO? How to stop lying in your child? Start at an early age and inculcate good values in your little one. Learning begins at home and you do not have to wait for a school-teacher to expand your child’s knowledge. So, here are some fun ways to start teaching your pre-schooler his/her letters. Pre-schoolers have mastered a majority of their basic motor skills and are at a very active age where they are always mobile. However continuous encouragement must be given for the children to continue to develop their motor skills including gross motor skills(involving their larger muscles) and fine motor skills(involving smaller muscular movements). The ages of 2+ are very exciting times for parents as children are starting to learn more and more about the world around them. They begin to read, write, count and increase their vocabulary enough to construct complex sentences. It is important to give your child the right kind environment or play that is stimulating enough to make him learn. Children have a lot of energy and are very mobile at this age which is why making interesting games to help teach your child is the easiest and most fun way for him to learn.